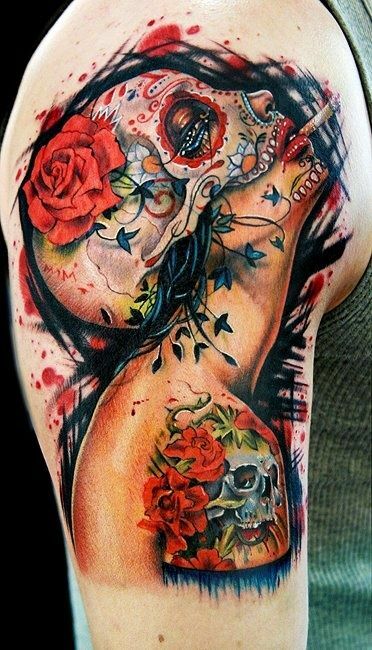 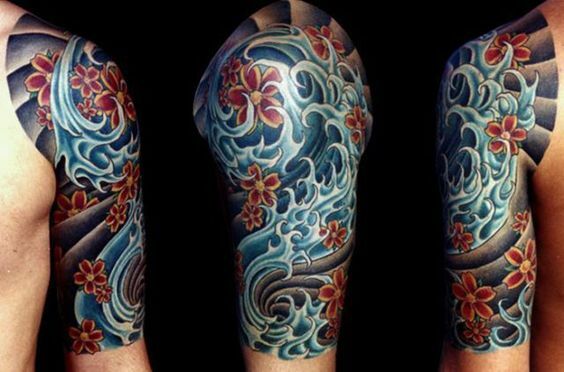 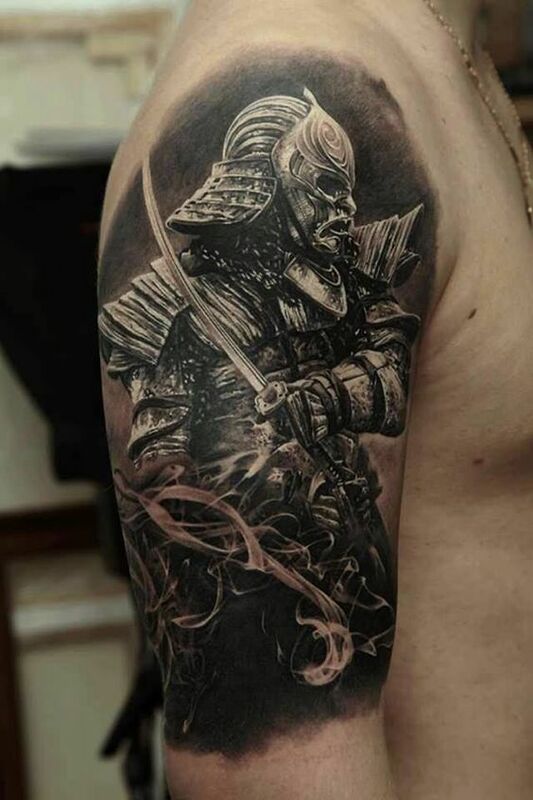 Tattoo artistry has been around for many years now and yet this body part never ever loses the top spot where men put on their tattoos. 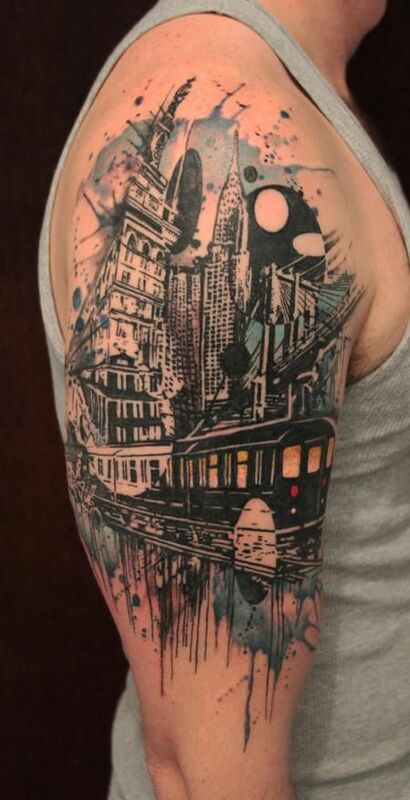 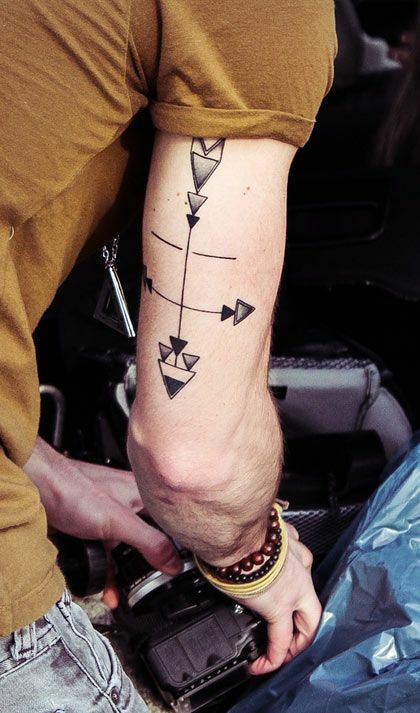 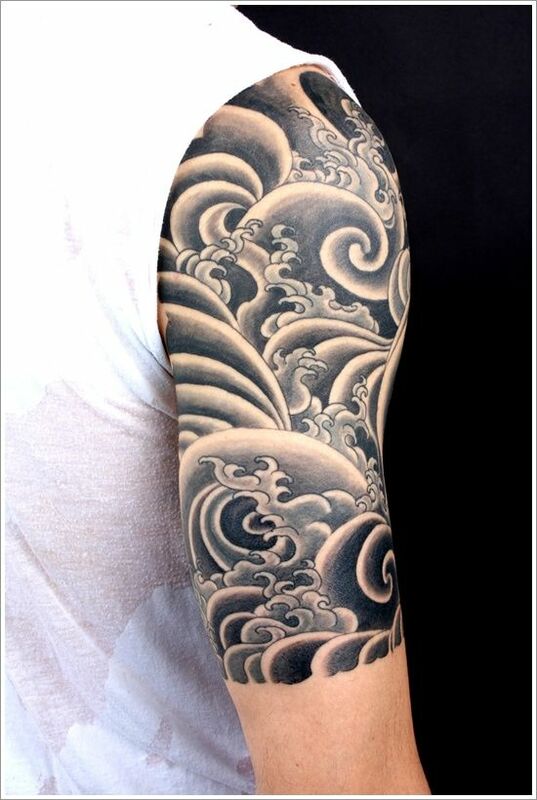 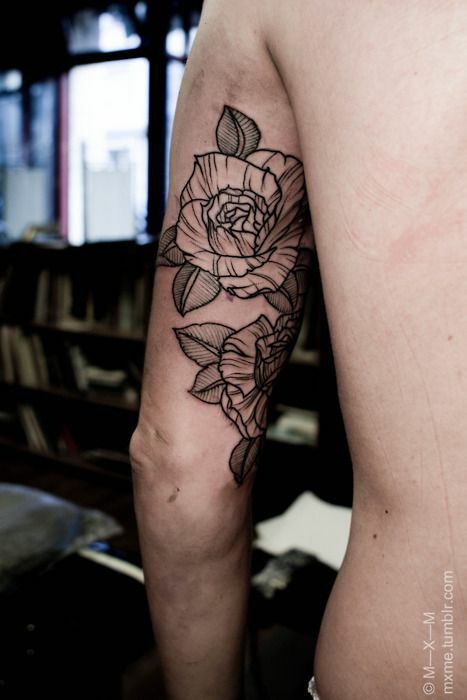 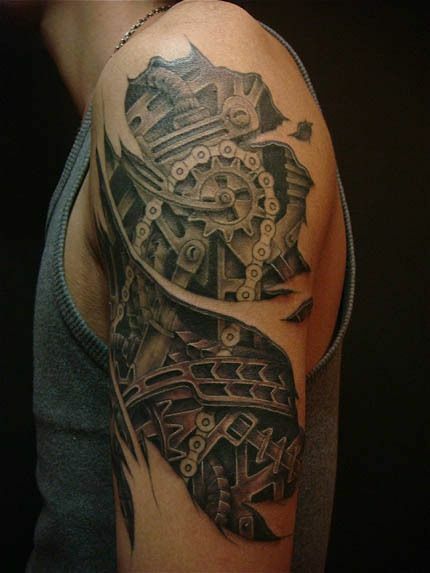 Arm tattoo itself has always been symbolizing masculinity because almost all cases, men have this and women don’t. 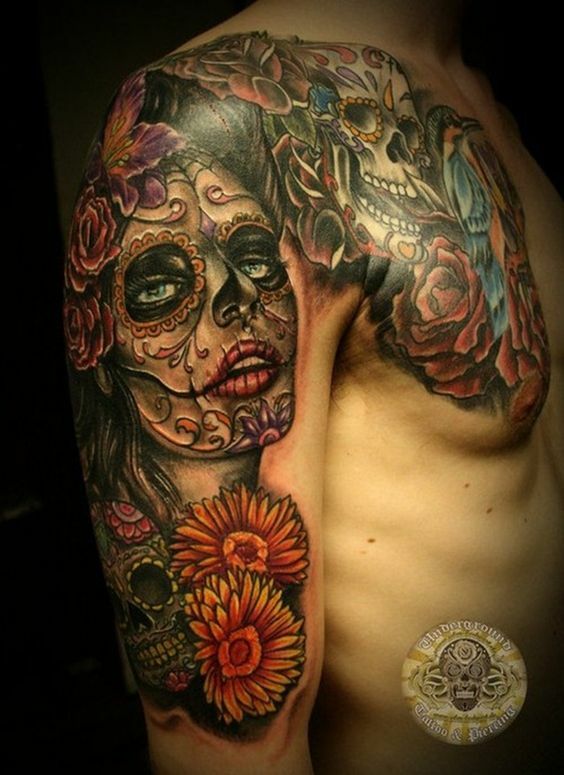 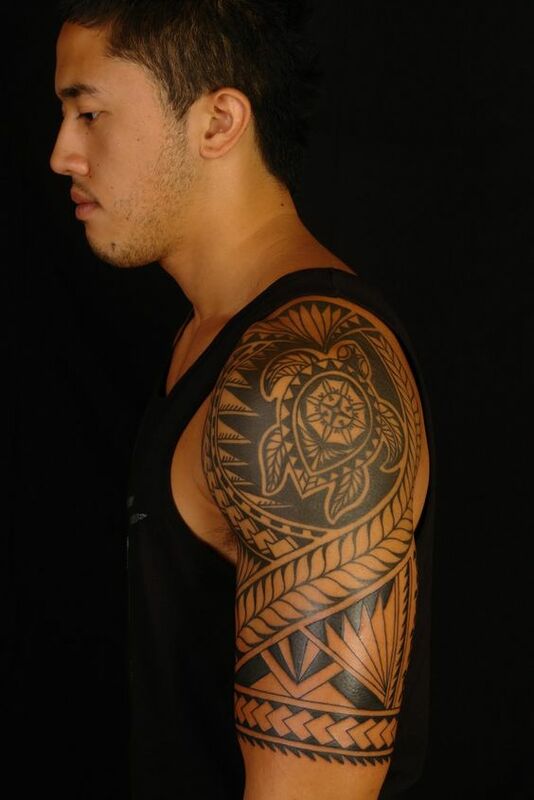 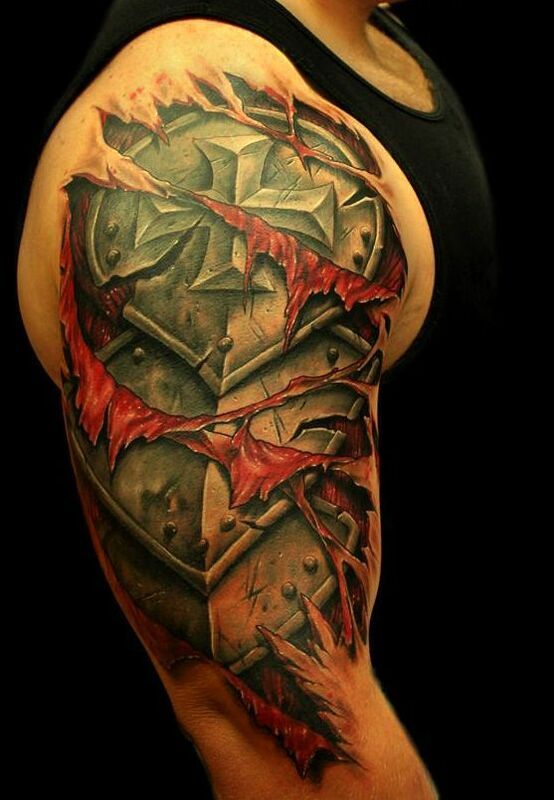 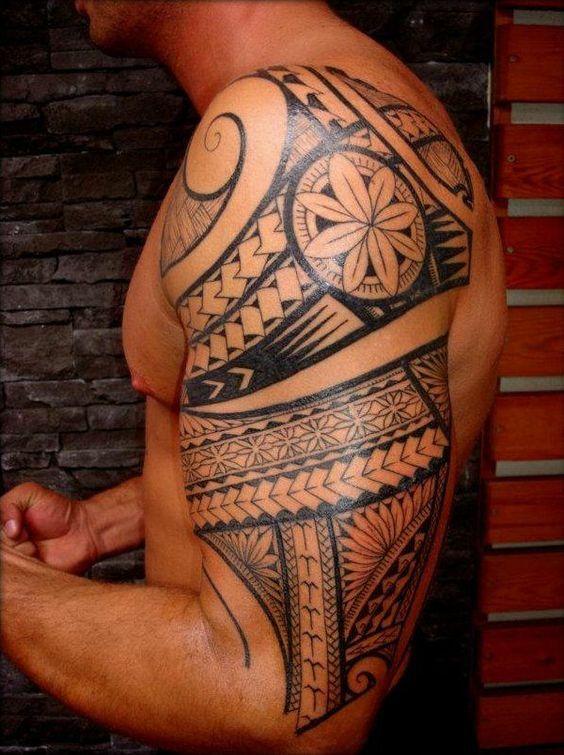 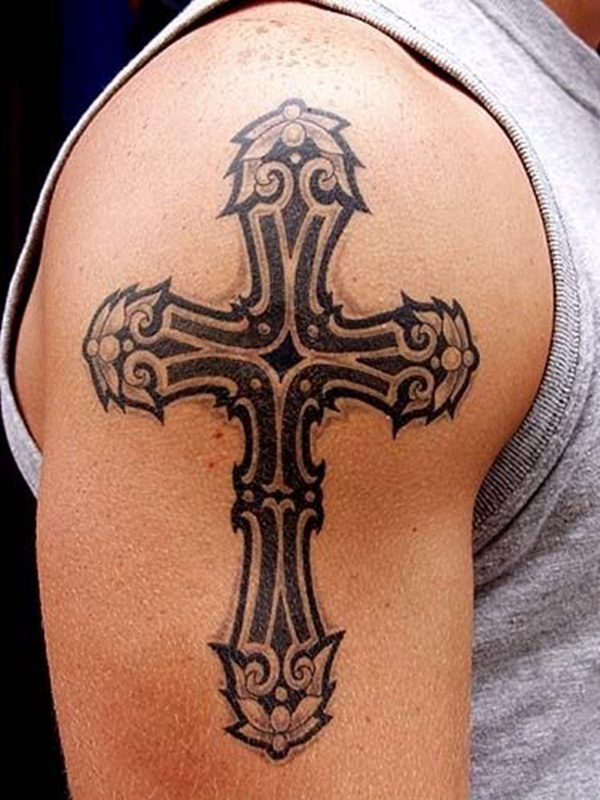 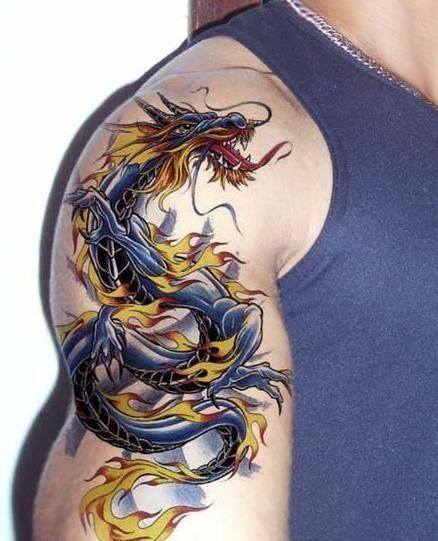 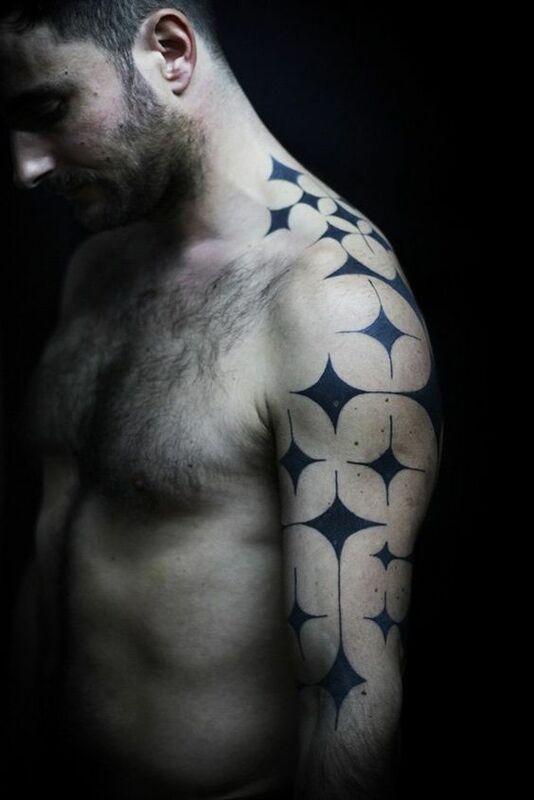 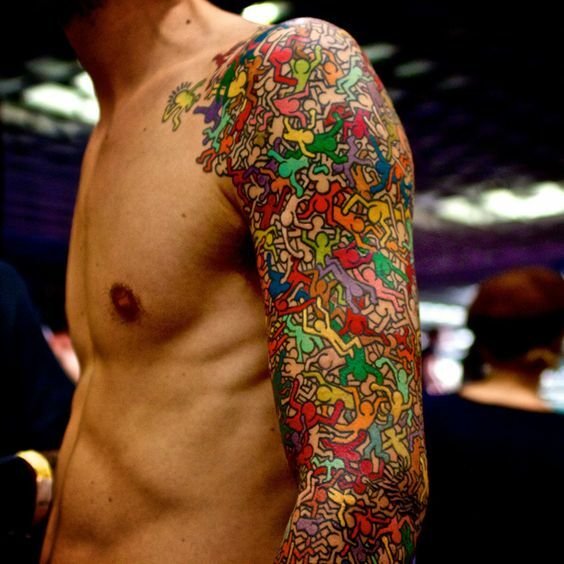 The tattoo accentuates the biceps and works like a badge which men shows off to women or to other men for competition. 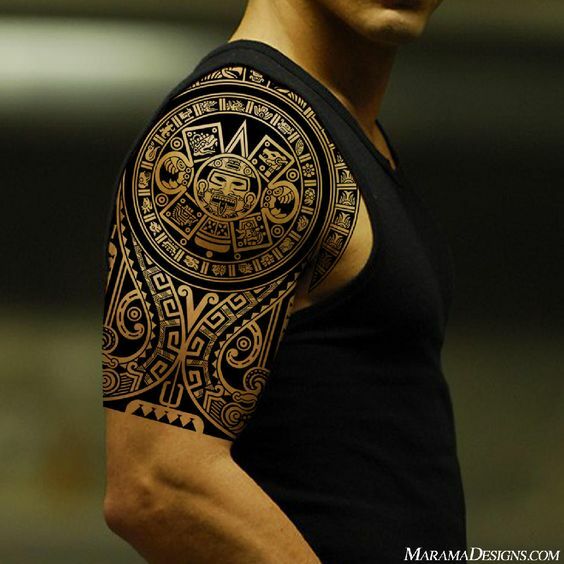 The area is very visible when men wears tank tops while it can also be easily hidden even with short sleeves or sweaters. 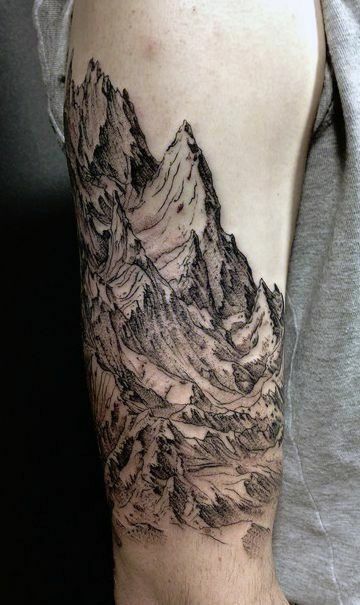 It is also true that putting a tattoo on this area gives out the least pain compared to other parts. 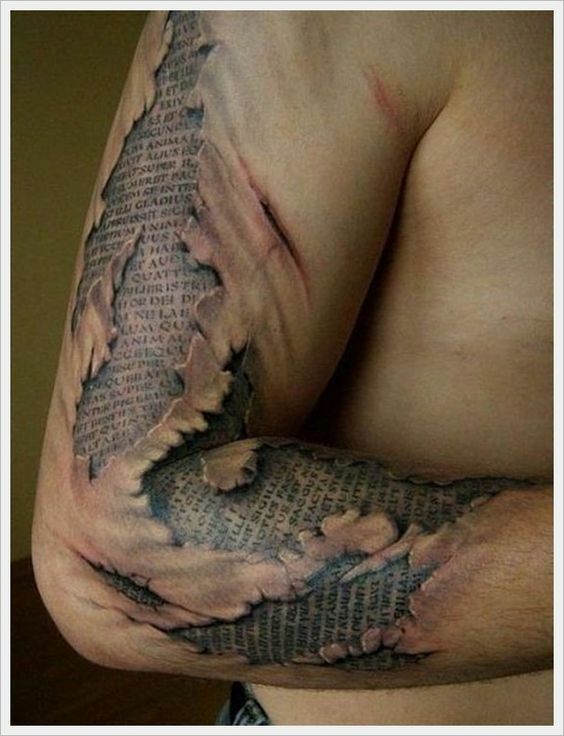 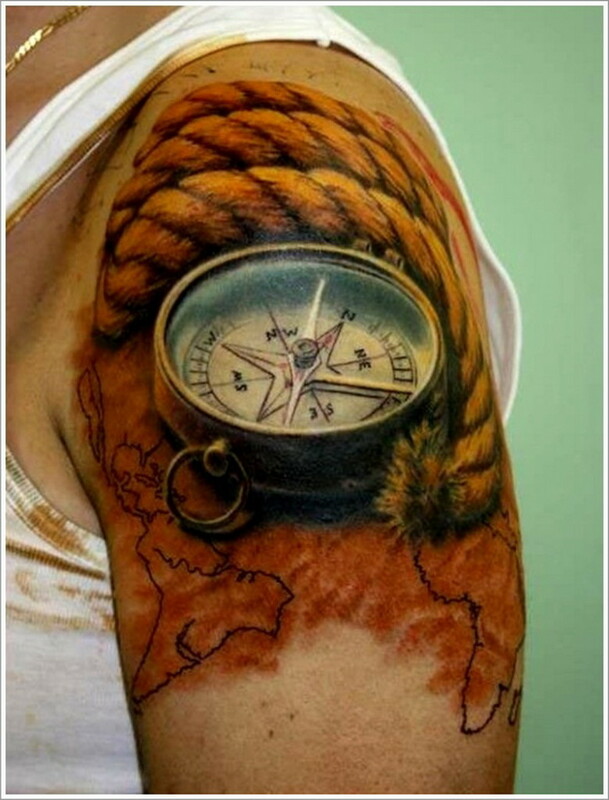 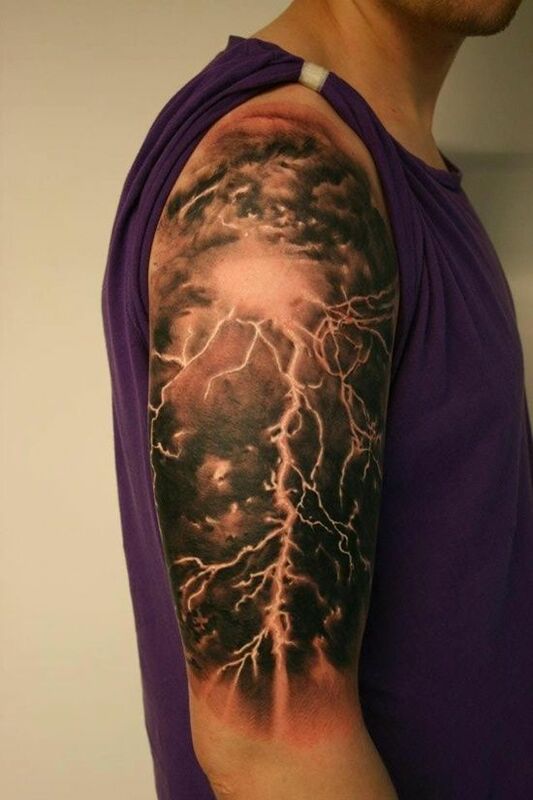 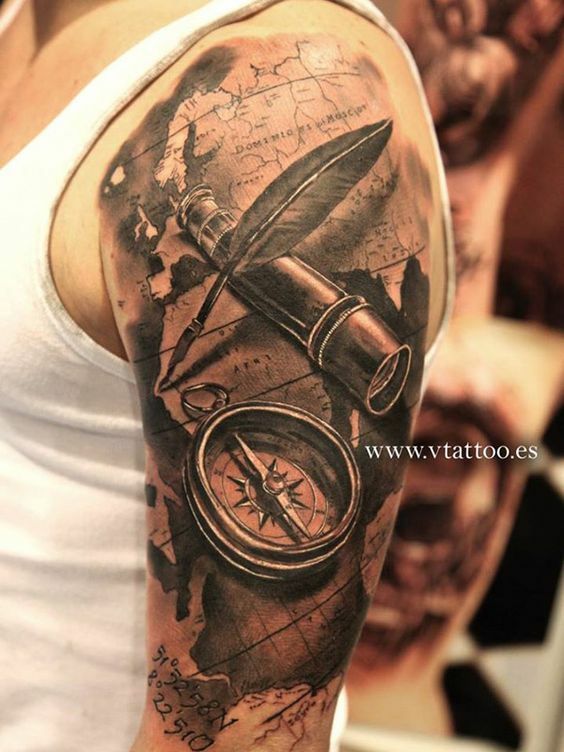 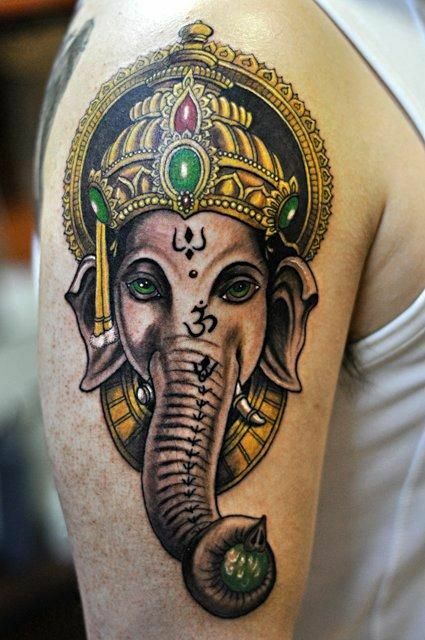 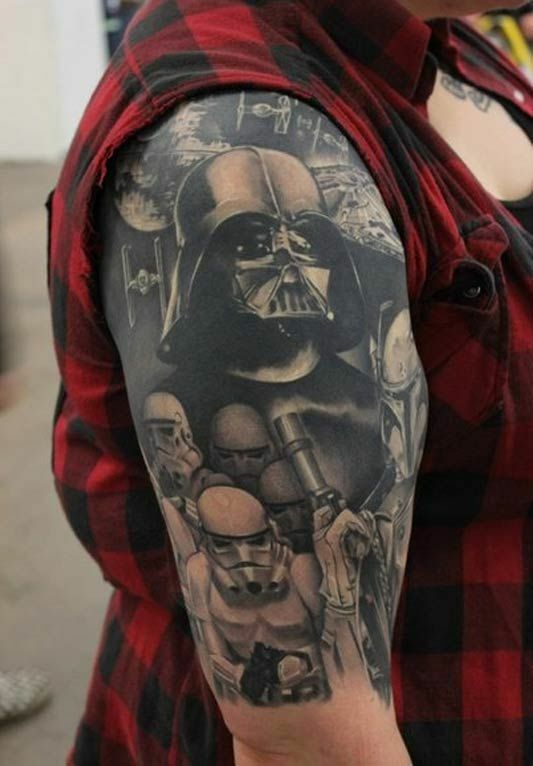 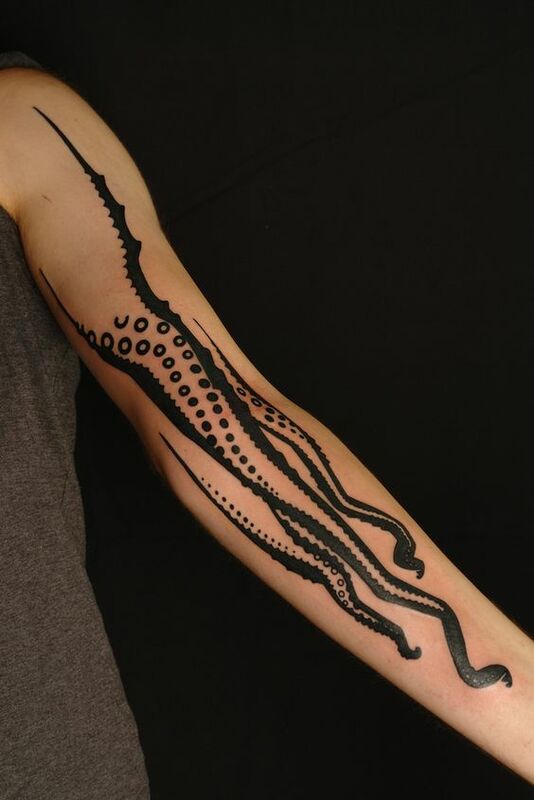 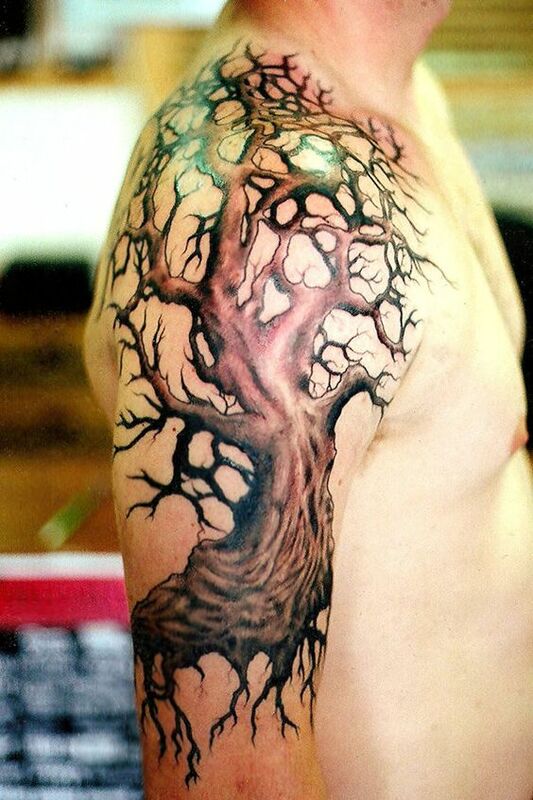 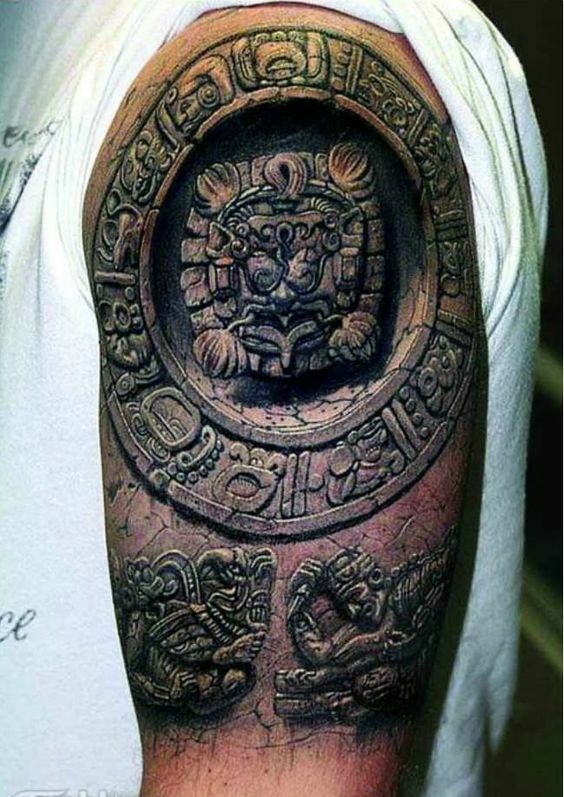 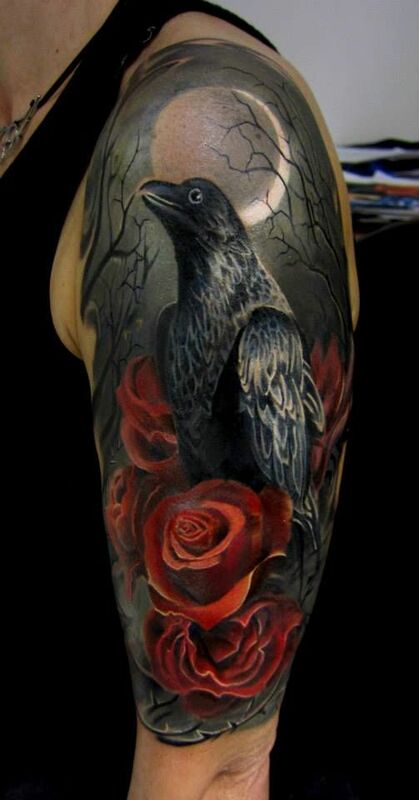 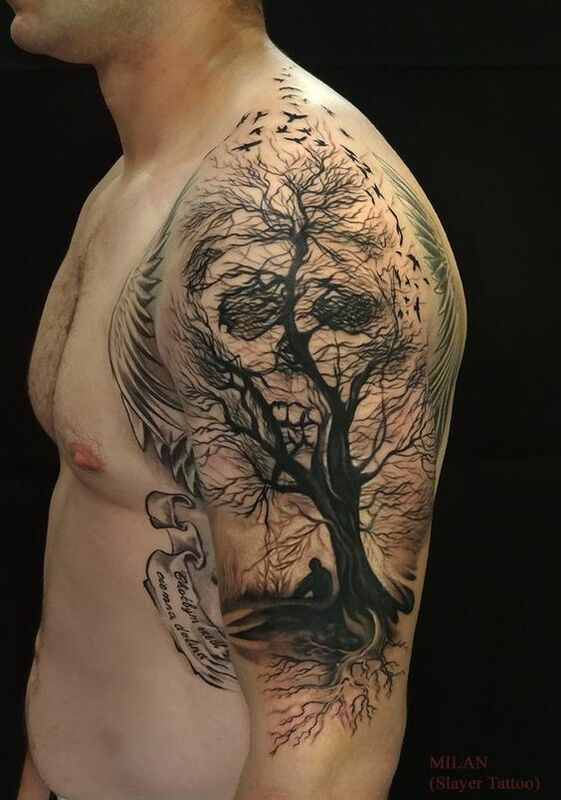 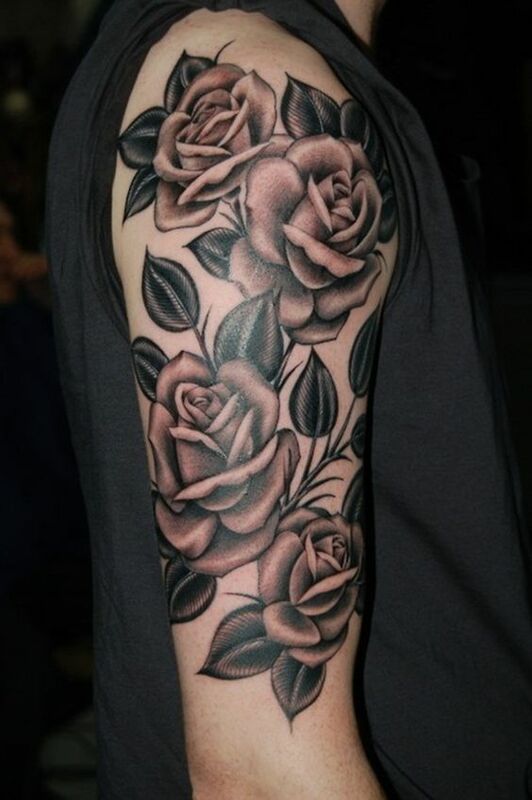 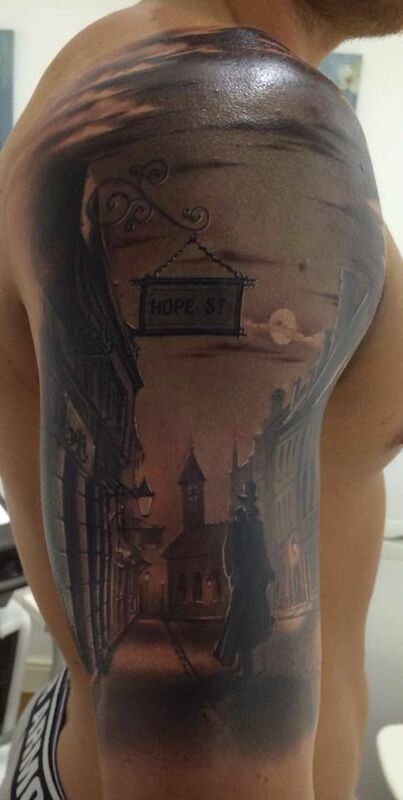 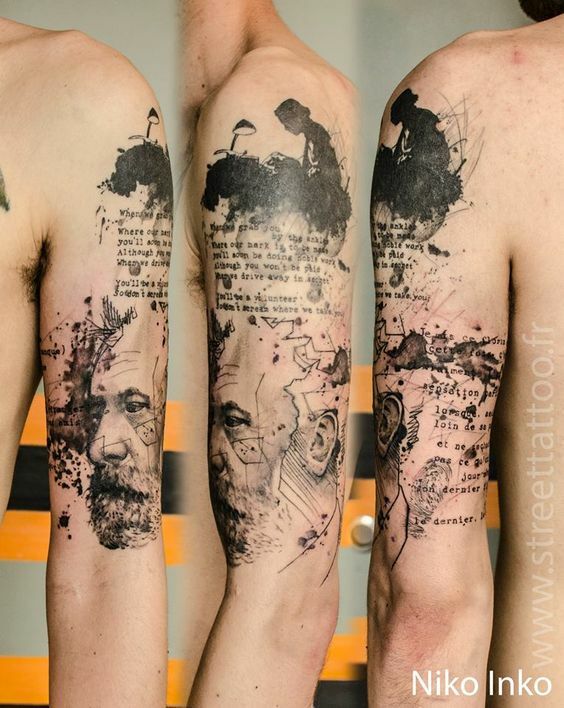 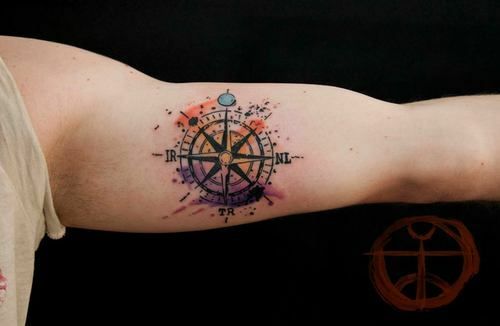 That is why, most people who gets a tattoo for the first time, chooses their arm for the location. 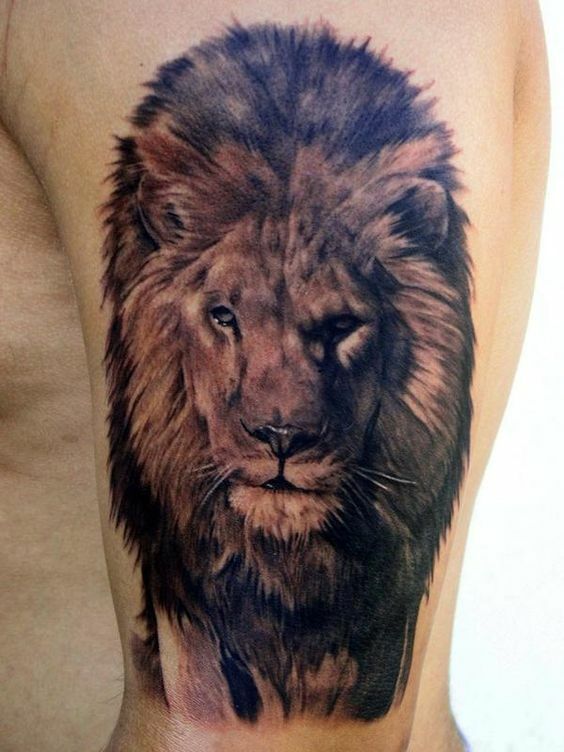 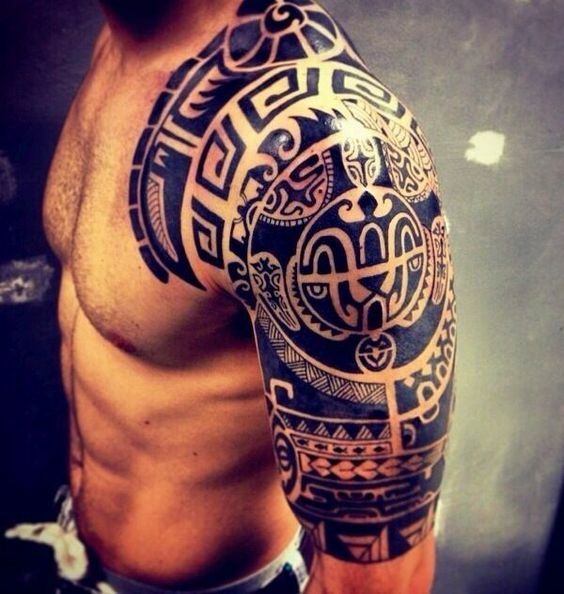 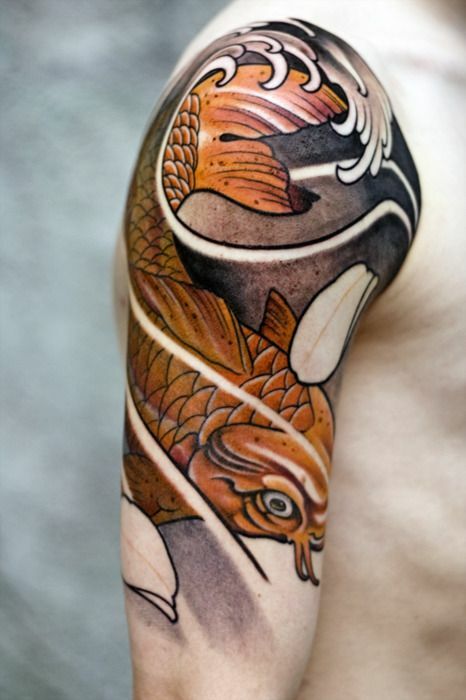 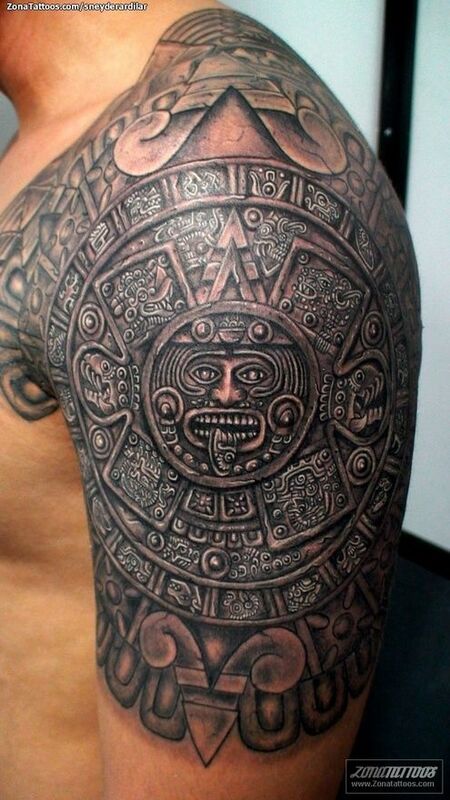 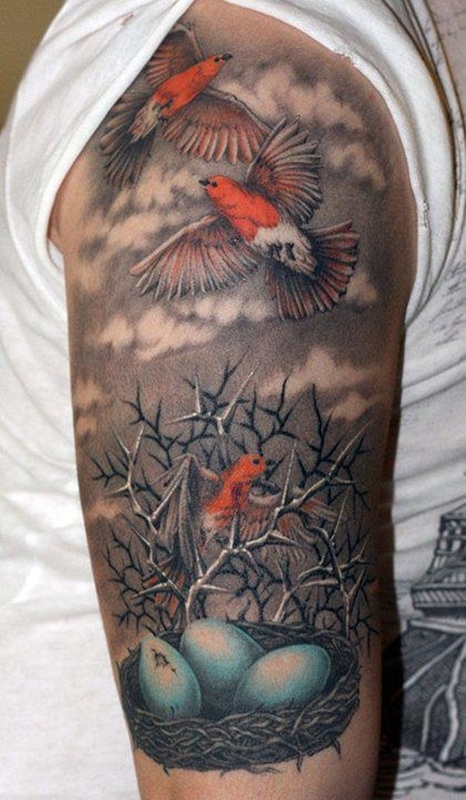 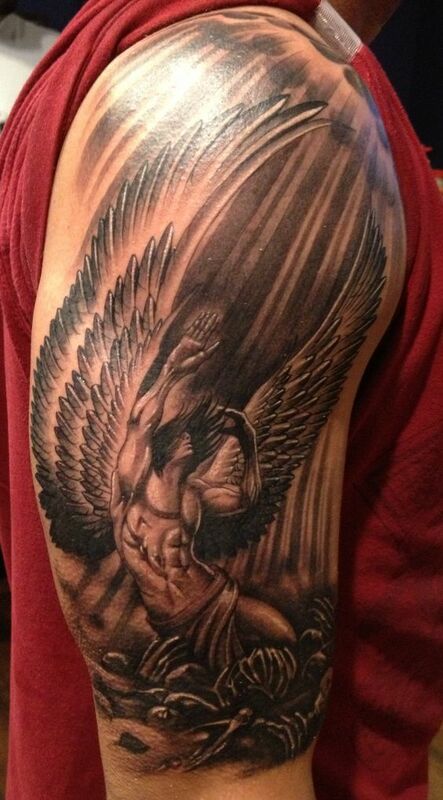 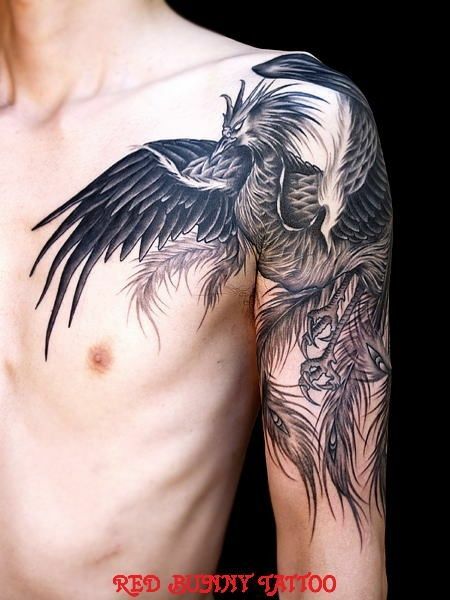 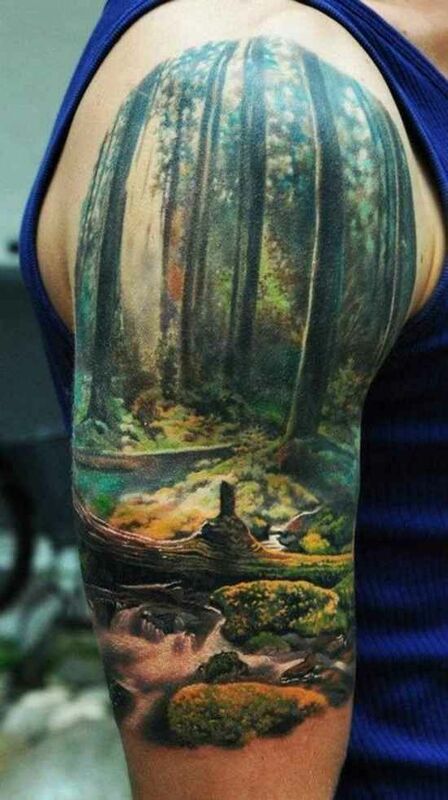 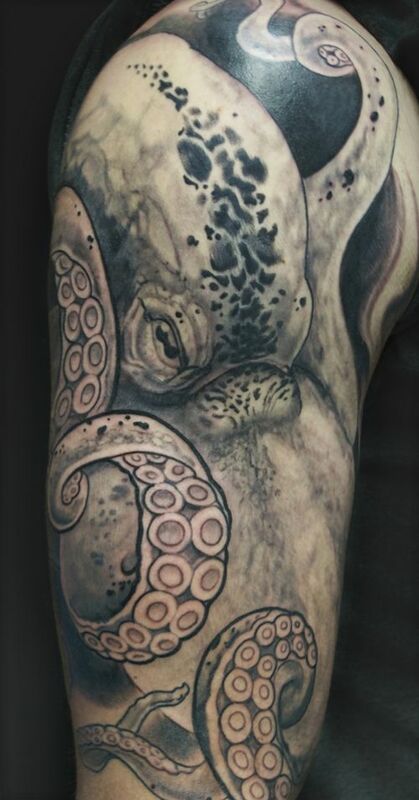 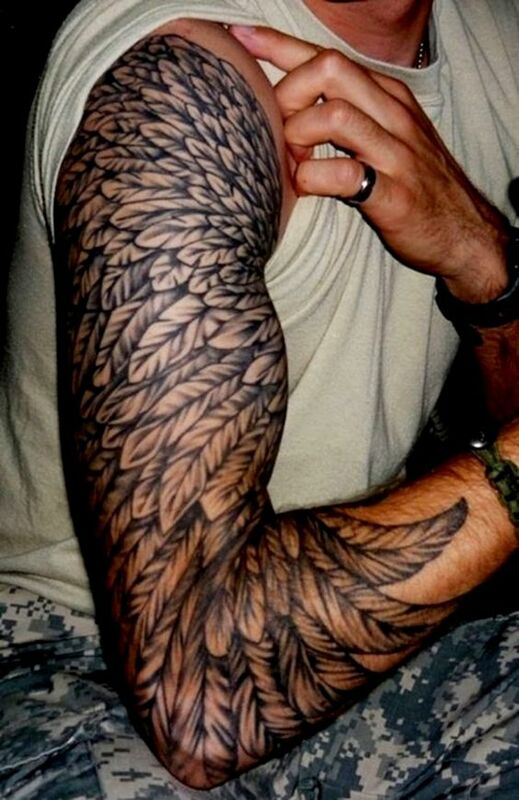 Most common designs associated with men arms are animals and mystical creatures. 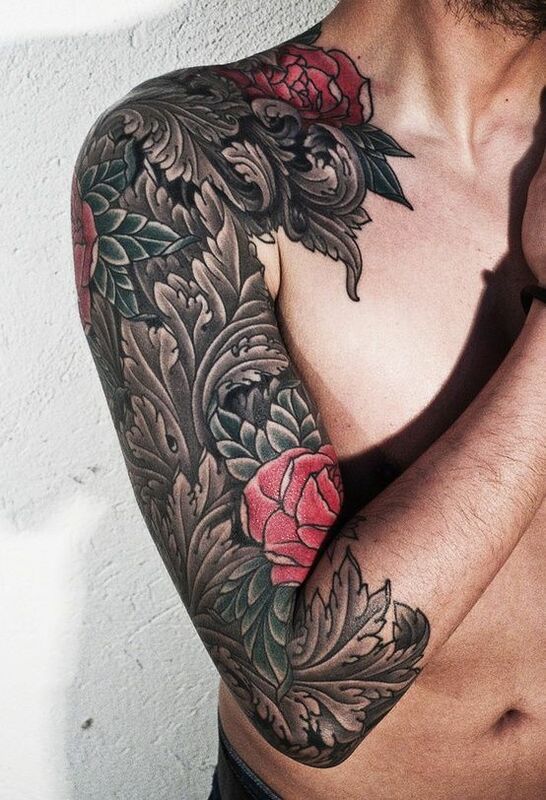 Sometimes, men also ink flowers on this spot and non-figurative formations. 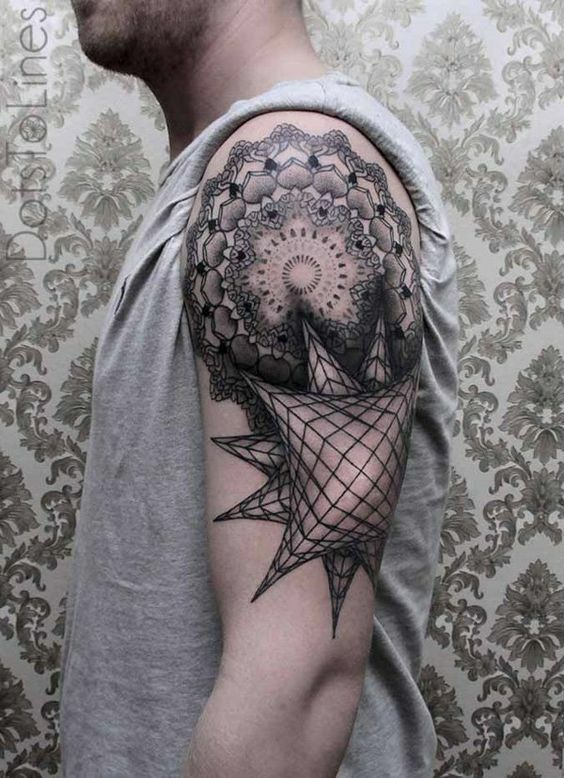 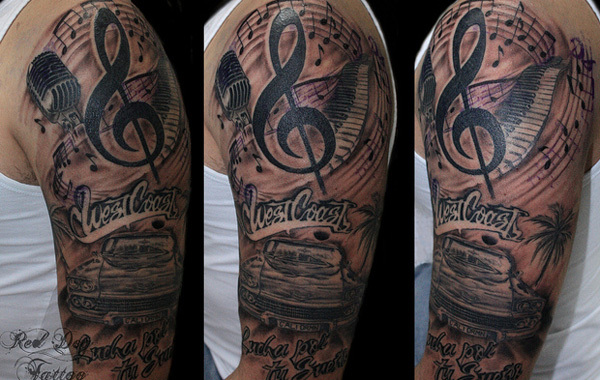 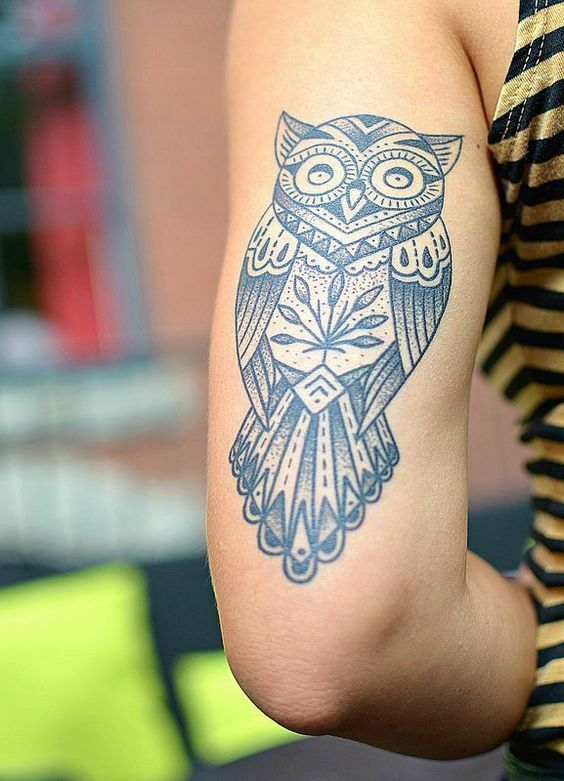 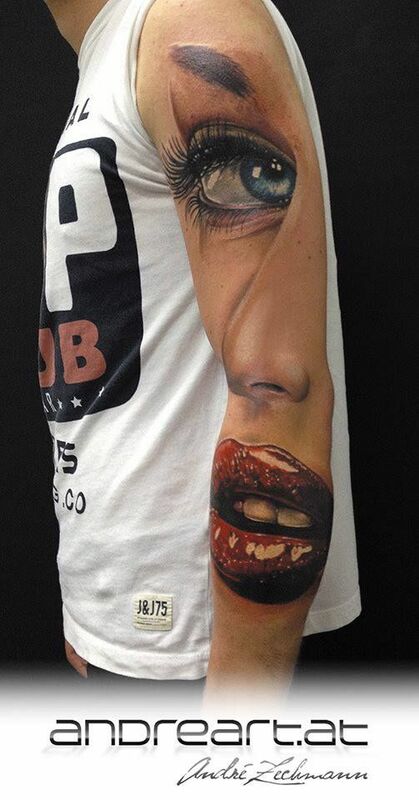 Surprisingly, famous brand logos are also becoming a hit nowadays as a design for arm tats.